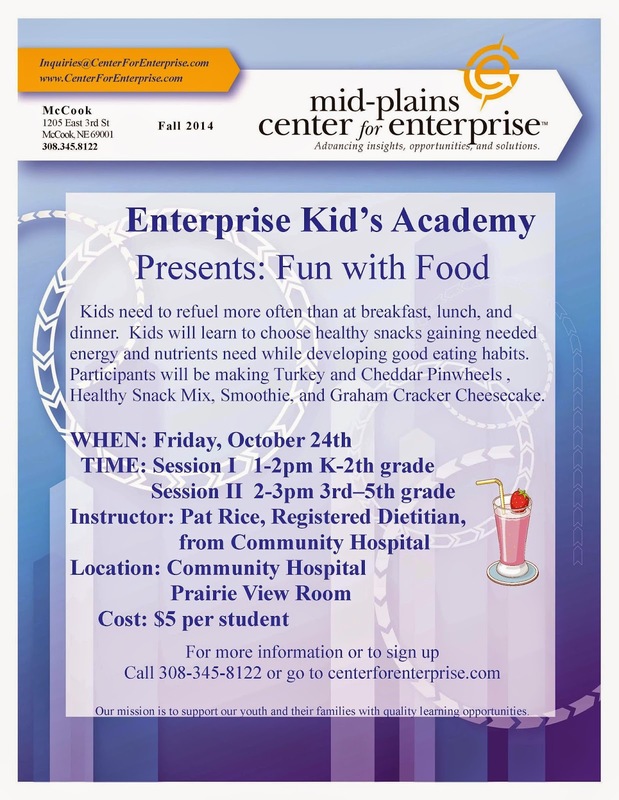 McCook Area Homeschool Happenings: Enterprise Kids Academy fun with food! 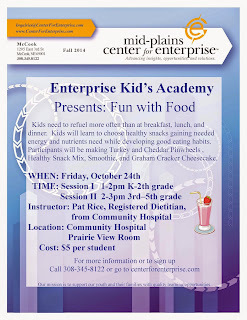 Enterprise Kids Academy fun with food! How about those Learning Labs?!? I promise this is the last post on Fun with Food!